• Two powerful blue torch flames. 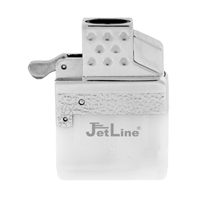 • Fits most lighter cases including Zippo! This lighter comes with a lifetime warranty.